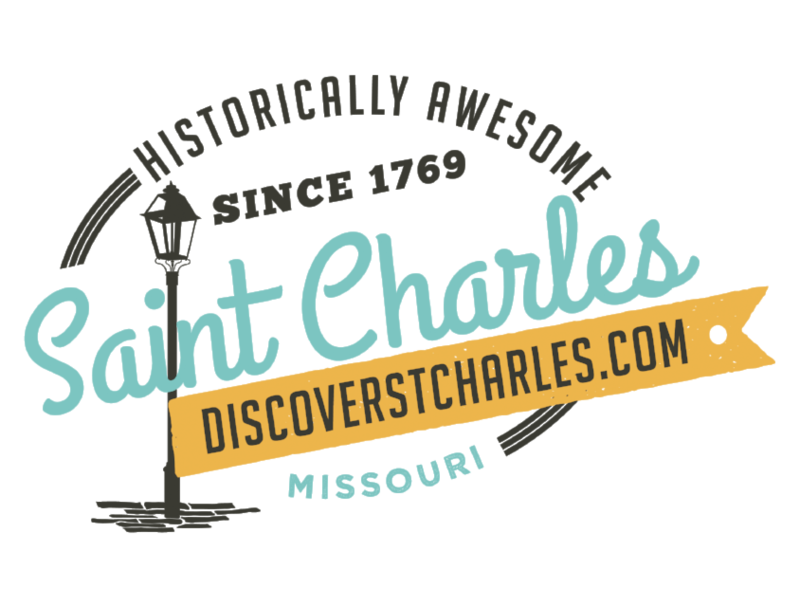 Throughout the year, St. Charles hosts festivals, historic reenactments, plays, and other special events that attract thousands — most set against the history-filled backdrop of Main Street or the scenic Missouri River in Frontier Park. Some of the larger festivals include Riverfest, Festival of the Little Hills, Oktoberfest, and Saint Charles Christmas Traditions. Enhance your visit to St. Charles by planning it around one of these festivals or events.